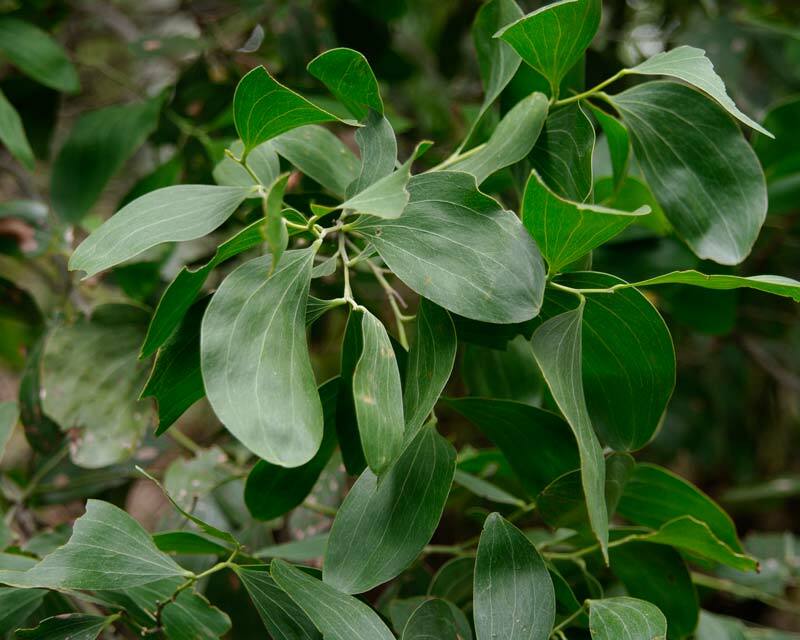 Acacia oraria or the Coastal Wattle is a medium sized tree with spreading dome that is suitable as a shade tree in parks, public areas and farmland. The phyllodes ( false leaves) are grey green in colour, broad and slightly elliptical in shape. The globular cream to yellow fluffy flowers are produced along the branches from the leaf axils. The pods are broad and coiled.